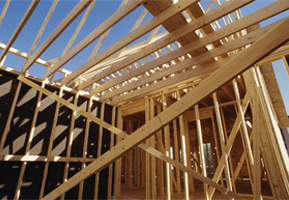 Sound Profiles has relationships with many triangle area builders. 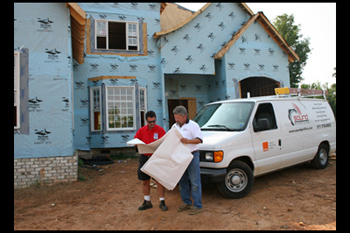 We work closely with builders, superintendents and consumers through all stages of the construction process. We are committed to satisfying all your requested wiring and audio/video requirements. From basic structured wiring packages to the most automated homes, we can offer builders a package to meet their goals and design requirements. Sound Profiles is an advocate for advanced wiring in today’s most modern homes to offer the customer all the technological advances available. We work closely with custom builders to ensure the homes they are building are ready for tomorrow’s climate of technology.